I’m so glad you came to learn more about me! When it comes to event planning and design my passion reaches beyond the stars. I’ve always loved designing and hosting beautiful events. There is nothing quite like a well thought out and executed party! I am really passionate about people and it excites me to see people having an amazing and memorable time. But my passion goes to more than just events. I’m a natural born hugger and I just love connecting with others. Some of my favorite moments are at the end of an event when my clients and their family come up to and hug (and even kiss) me! To know I was a part of one of the most important events in someone’s life is nothing I take for granted. Because of you I get to do what I love! 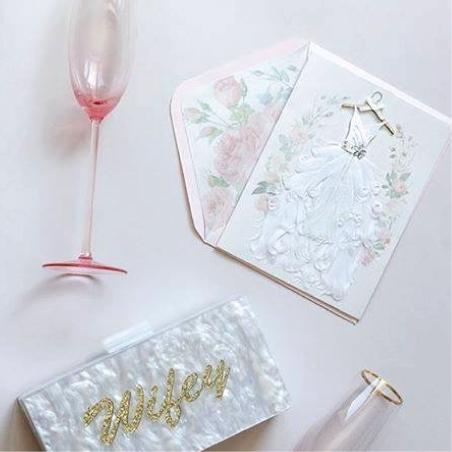 I’m also a Professional Wedding Planner through the Association of Bridal Consultants, and I diligently seek to make sure to attend 2-3 conferences annually, read the latest magazines and peruse fashion news to stay on top of the latest trends and fashions. Clarity and Class isn’t just a hobby, our goal is to become an international leader in event planning, design and coordination. We want you to brag about working with us, just like we brag about working for you!